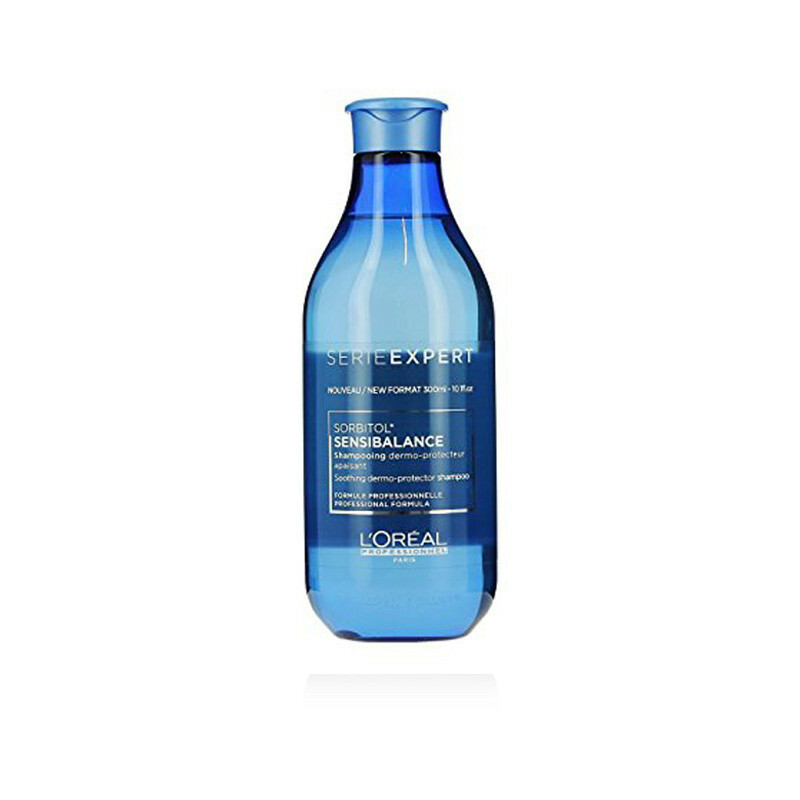 Comfort sensitive scalps with L'Oréal Professionel Serie Expert Sensi Balance Shampoo, a gentle cleansing formula dedicated to relieving and refreshing dry, itchy scalps. 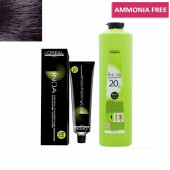 Discover Our Gentle, Cleansing, Scalp-Comforting Shampoo, Enriched With Sorbitol. It Performs A Great Balancing Act Of Soothing The Scalp Whilst Refreshing The Feeling. Soothing And Refreshing, The Shampoo Contains Sorbitol And Leaves Even The Most Dry, Sensitive Scalps Feeling Calm, Clean And Balanced. Specialist Scalp Care Containing Active Ingredients Designed To Provide The Scalp With The Care It Needs. Does your scalp feel dry and irritated? 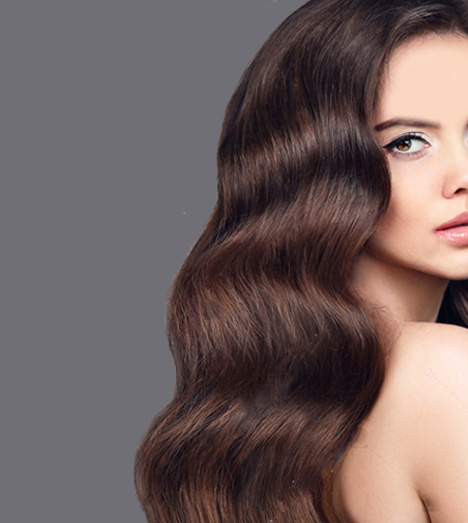 Discover our gentle, cleansing, scalp-comforting shampoo, enriched with Sorbitol. It performs a great balancing act of soothing the scalp whilst refreshing the feeling. For your scalp, the best approach is to create a sense of balance and harmony, so that it can do its job of forming an effective barrier. Specialist scalp care containing active ingredients designed to provide the scalp with the care it needs. You can use this every day or as a weekly cleanse.